The EAA Vintage Aircraft Association is the world’s largest organization dedicated to the enjoyment and preservation of vintage aircraft. Since it was established in 1971, the association has been working to keep aviation history alive. 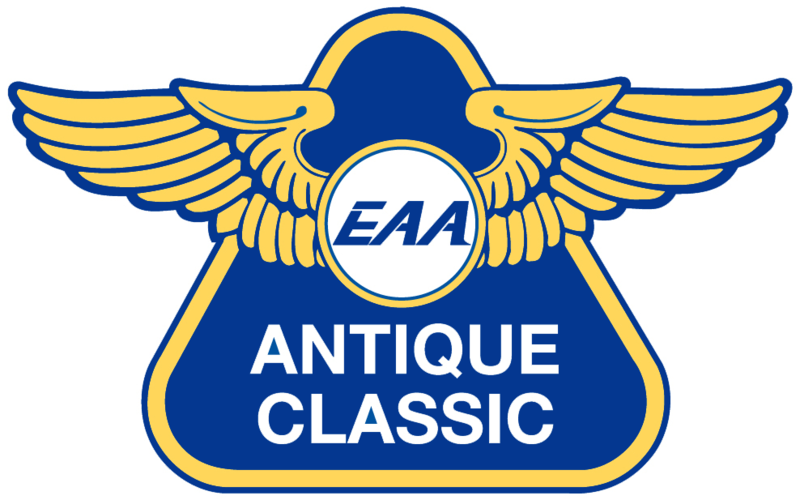 Originally known as the EAA Antique/Classic Division, VAA has the support of the internationally renowned EAA. The strength of this premiere aviation organization helps VAA further the causes of vintage aviation.